I'm an artist who enjoys working in a variety of mediums. My favorite subjects are animals, nature, scenery, and abstract art. 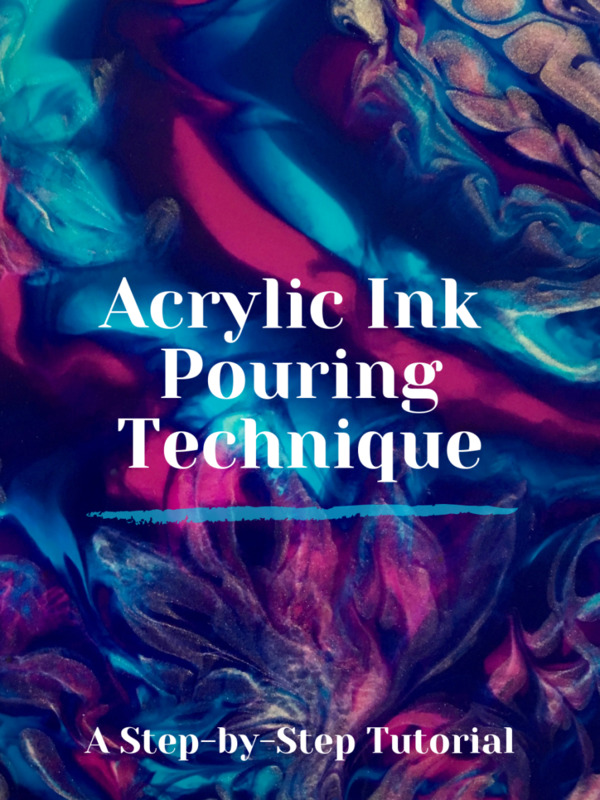 The acrylic ink pouring technique is a painting method that uses acrylic ink mixed with pouring medium. This mixture is poured onto a surface like a canvas, wood panel, or a ceramic tile to make an abstract painting. 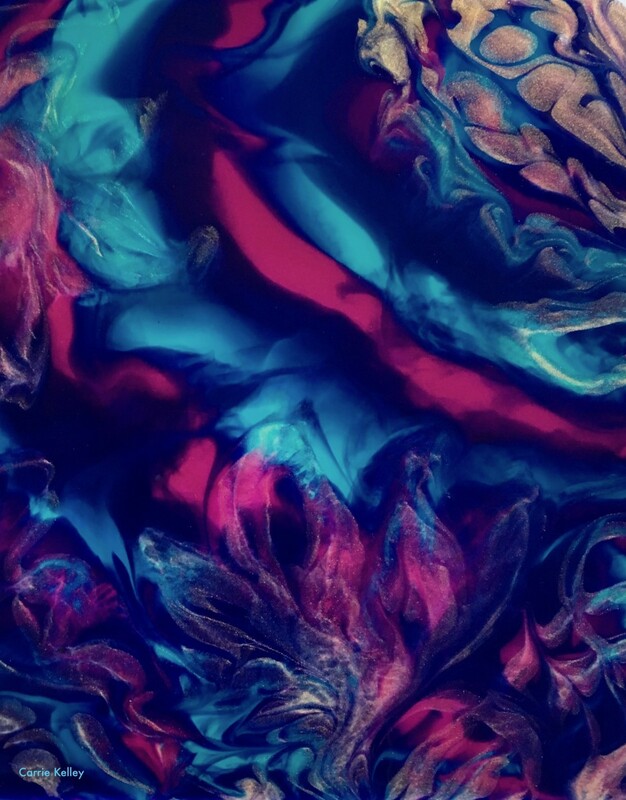 There are many ways to pour ink, so the creative possibilities are unlimited. Acrylic ink is a lightfast and water-resistant medium. 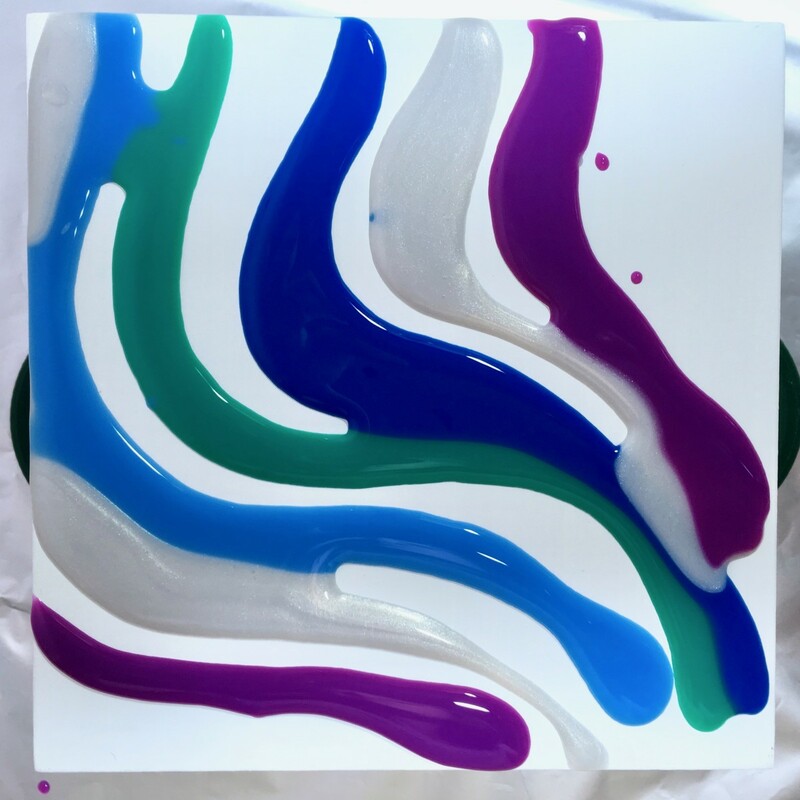 Unlike acrylic paint which is opaque and thick, acrylic ink is liquid and can be found in opaque, semi-opaque, and transparent formulas. There are many colors to choose from, as well as pearlescent, metallic, and fluorescent shades. 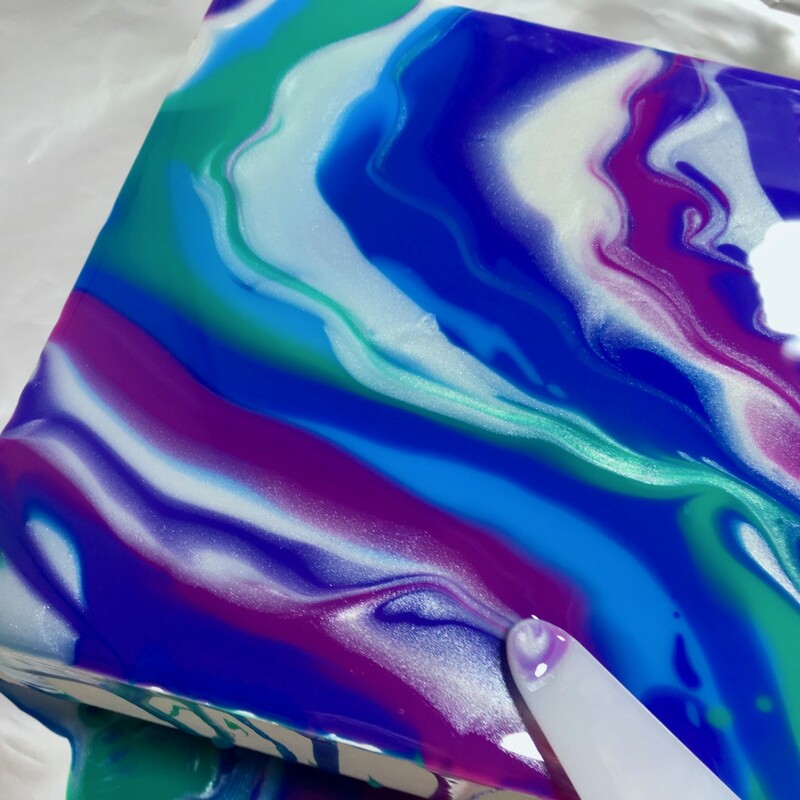 Have you tried the acrylic ink pouring technique yet? 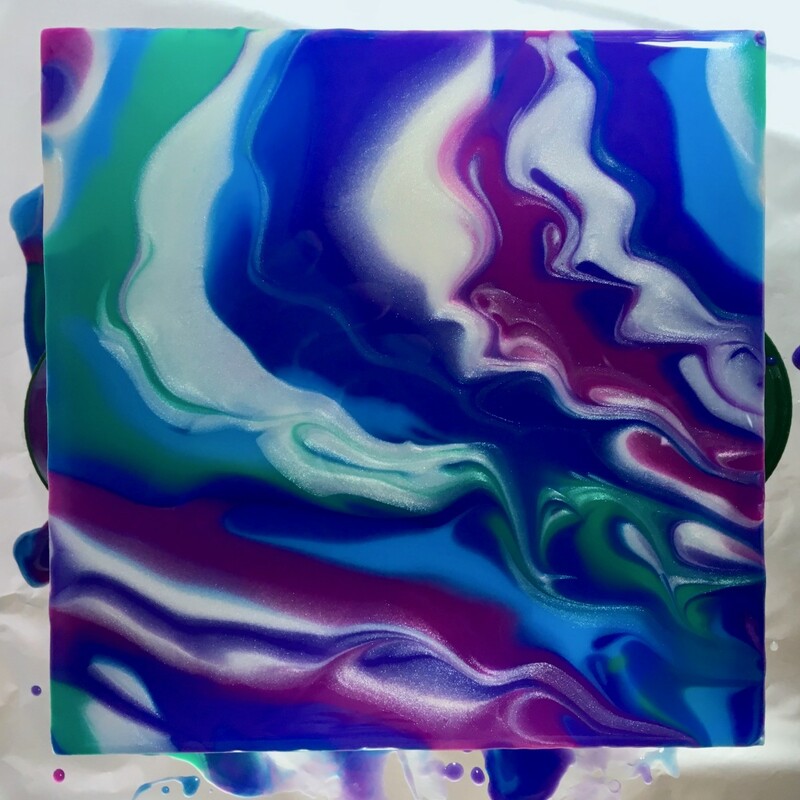 A pouring medium is what the inks will be mixed with so they can be poured onto a surface. 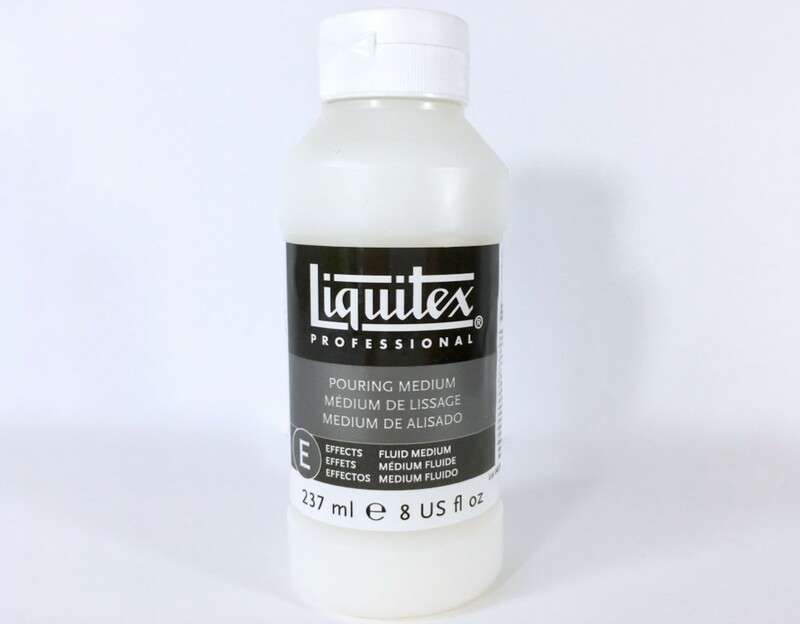 I like using Liquitex Pouring Medium with acrylic ink because it’s easy to use and dries to a smooth, high-gloss shine. Tip: You’ll use a lot of pouring medium compared to ink, so start with at least an 8-ounce bottle. 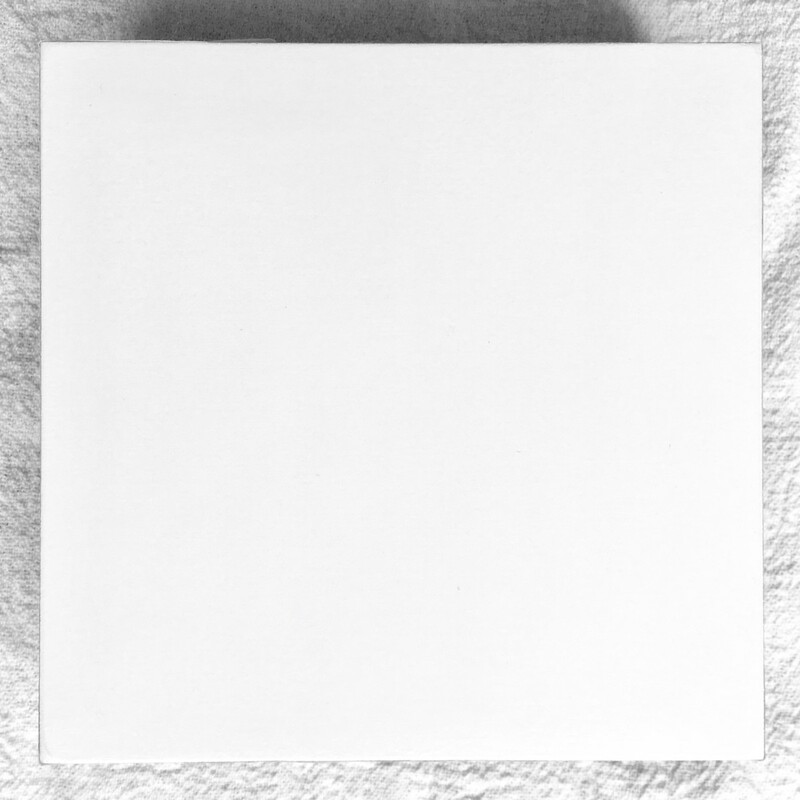 Ampersand Gessobord - These pre-primed wood panels have a very smooth surface, which is ideal for acrylic ink pouring. Find a level place to paint in a location where the painting can stay undisturbed until it's dry. Drying takes one to three days, so avoid busy areas like the kitchen. 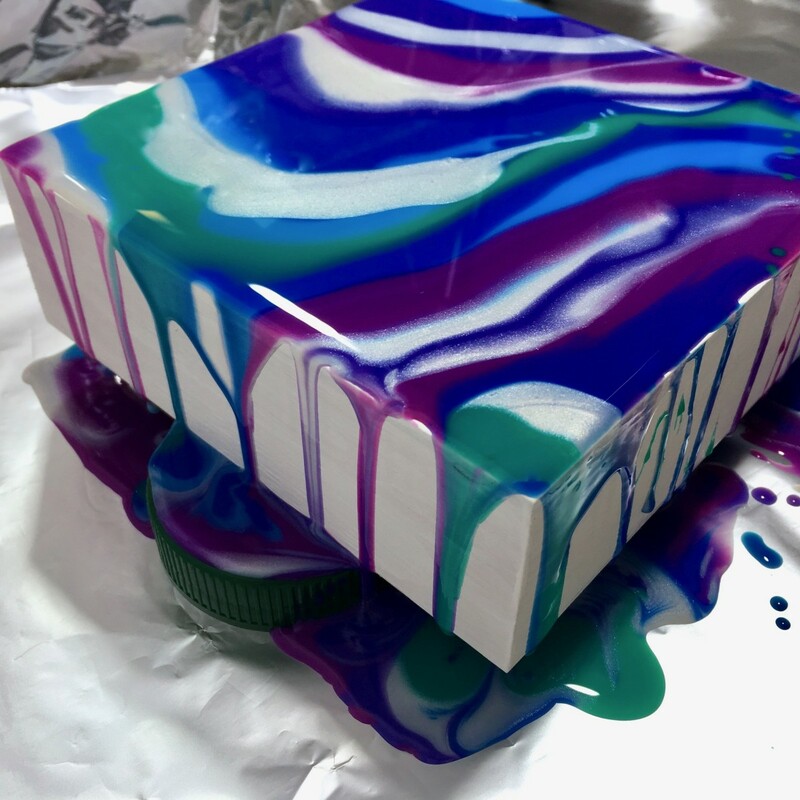 Pouring acrylic ink can get messy, so cover your work area with a large sheet of aluminum foil. A garbage bag or plastic sheeting also works well. 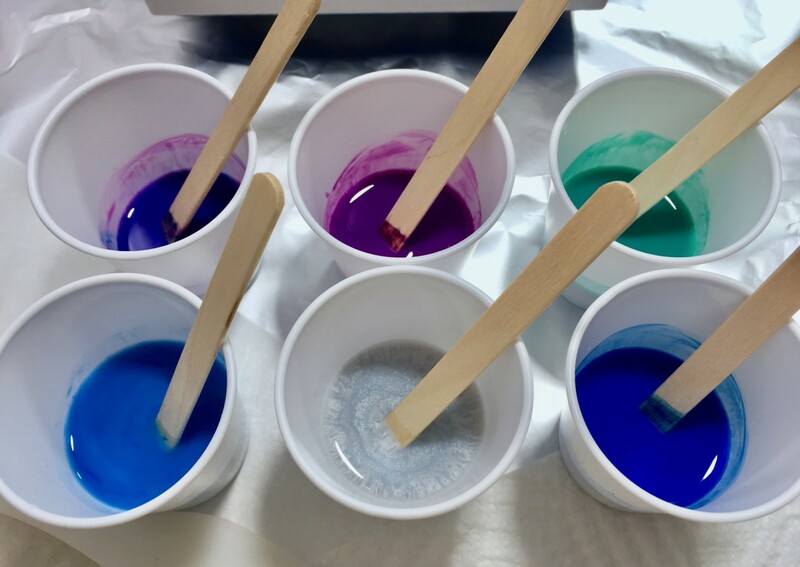 Tip: To protect your clothing from ink spills or splashes, it’s a good idea to wear a smock or apron while mixing colors or pouring. 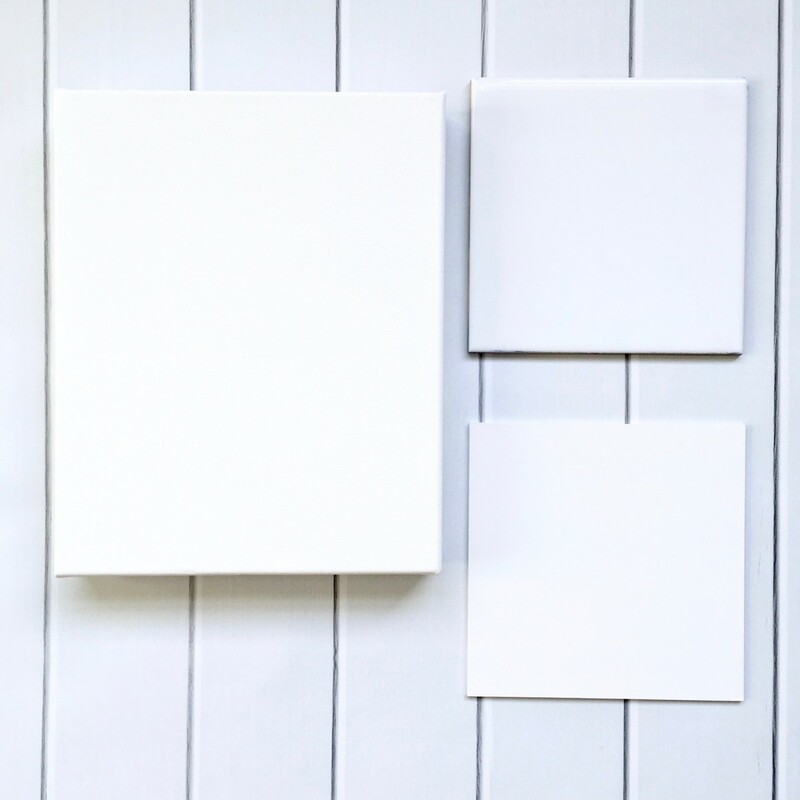 If you’re using a stretched canvas, you’ll need to apply gesso in advance so it has a day to dry for each coat. If you've never applied gesso before, this video from Hobby Lobby demonstrates the basic steps. 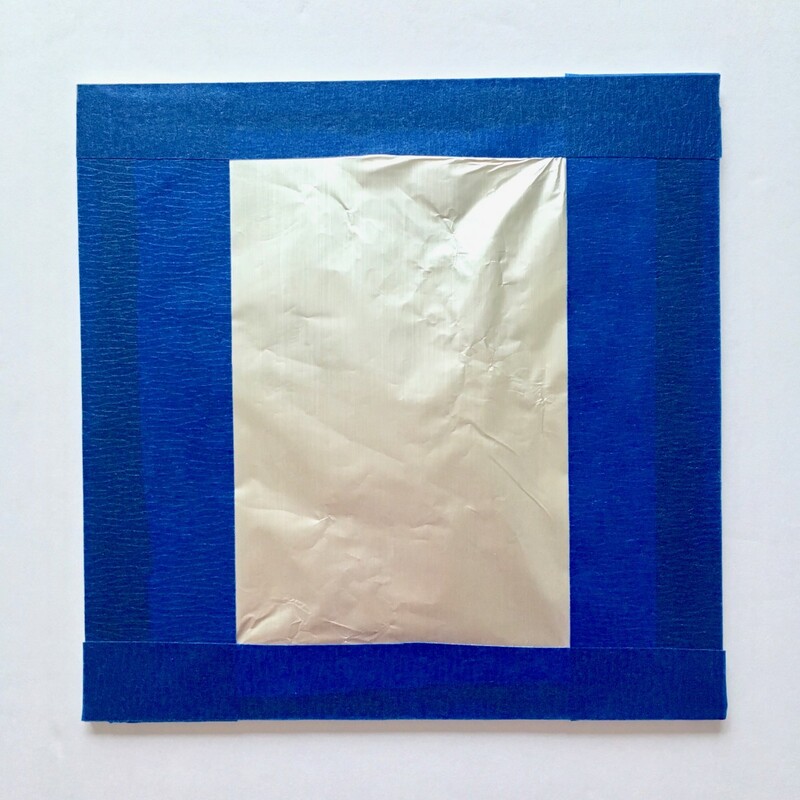 Note: You don't need to apply gesso to a tile or Gessobord. 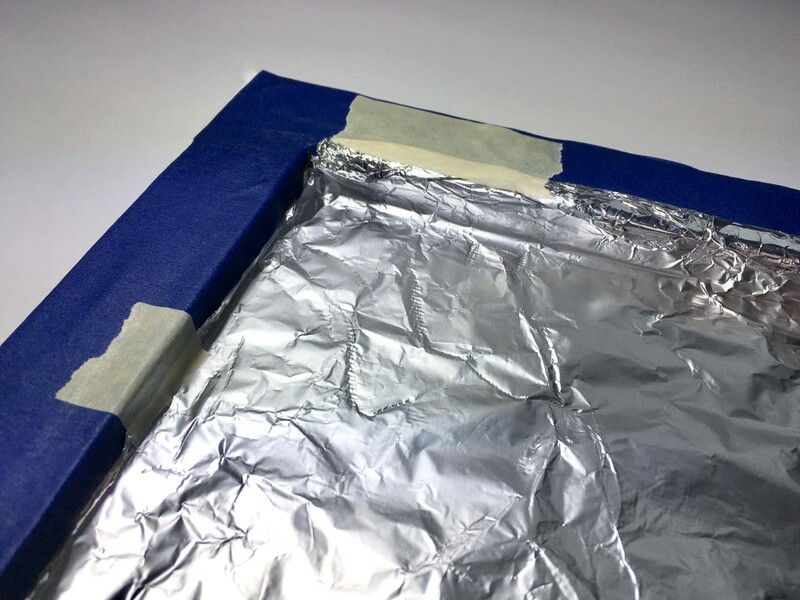 If you’d like to keep the back of your canvas or wood panel clean, cover it with aluminum foil secured with painter’s tape. This step is optional, but prevents messy ink stains on the back of your work. 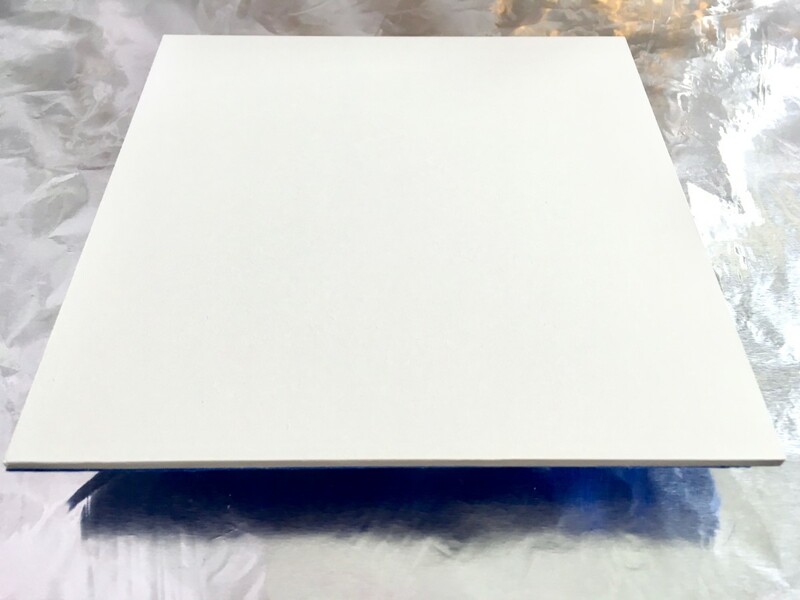 Your canvas, board, or tile needs to be on a level, raised surface so the ink can flow over the edges. Some items you can use for this are small metal food cans, or plastic food lids that are at least 3/4" high. 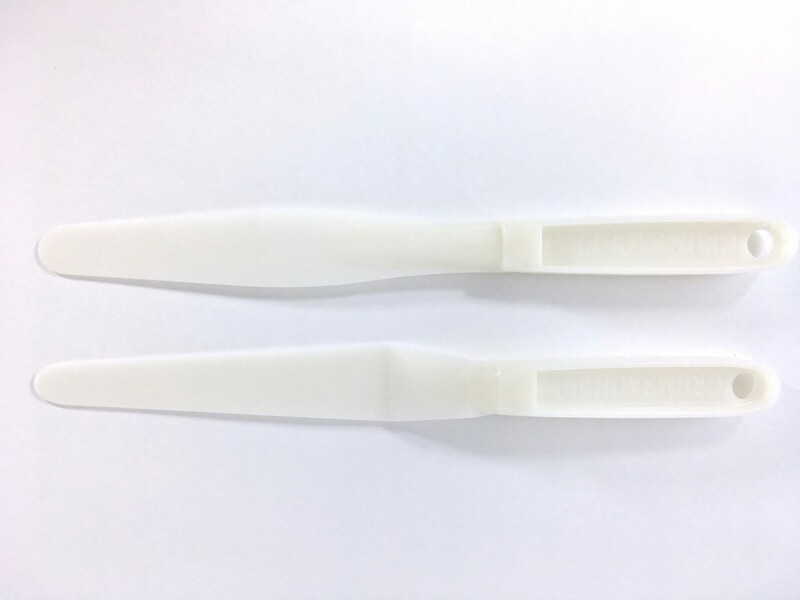 You’ll need between one and four of these depending on the size of your surface. Tip: Use a level to see if your surface is flat. If it's not, the ink will pool on one side as it dries. The iPhone has a great level app that's an alternative to a regular level. There are similar apps for Android as well. Set out a small plastic cup for each ink color you plan to use. For small paintings, three-ounce cups are usually large enough. Add some pouring medium to each cup. Estimate how much you'll need to cover your entire surface. This becomes easier to do after a few paintings. Lightly shake the bottles of ink before opening them. Ink separates in the bottle, so this returns it to a smooth consistency. If the ink hasn't been used in a while, you might need to shake it longer. 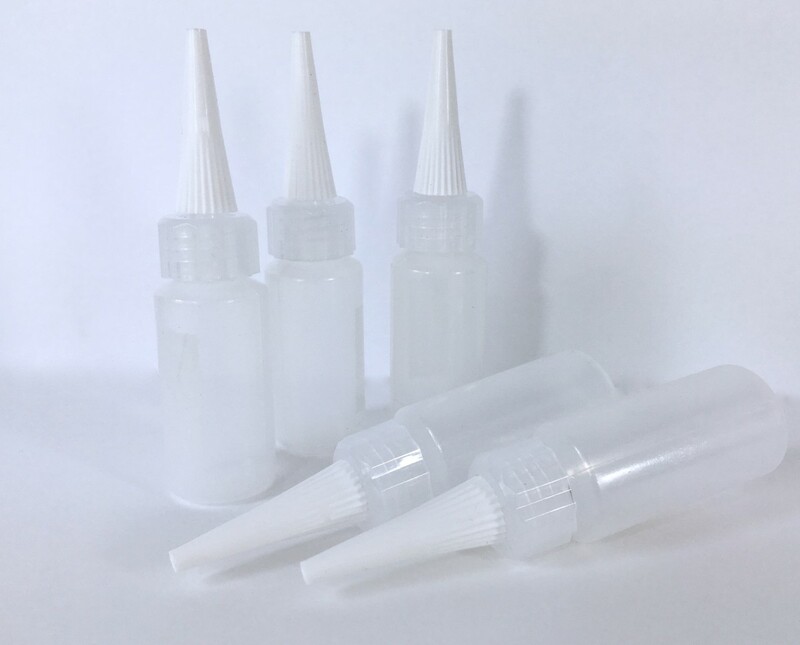 Use the dropper on the bottle to add ink to each cup. It’s very pigmented, so you can use one drop or many, depending on the size of your surface and how saturated of a color you want. If you’re not sure how much to use, start with one or two drops, stir, then add more if needed. Use a wood craft stick to stir the mixture. Continue stirring until it’s completely blended and becomes one solid color. Keep the wood craft sticks in the cups, and wait about twenty minutes for any air bubbles to dissipate. 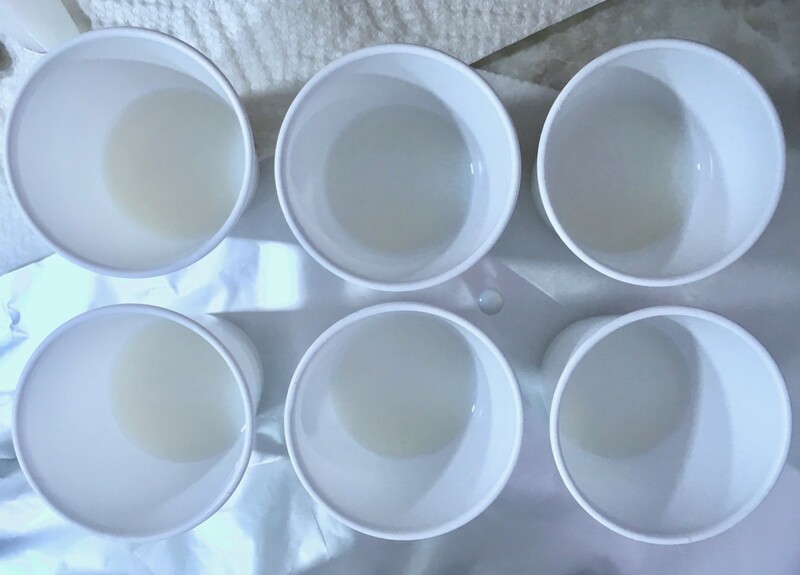 Before starting, check the cups to see if any of the ink and pouring medium has separated. If so, give it a light stir before removing the craft sticks. Make sure your canvas or board is clean and dust free, then place it on your raised surface. 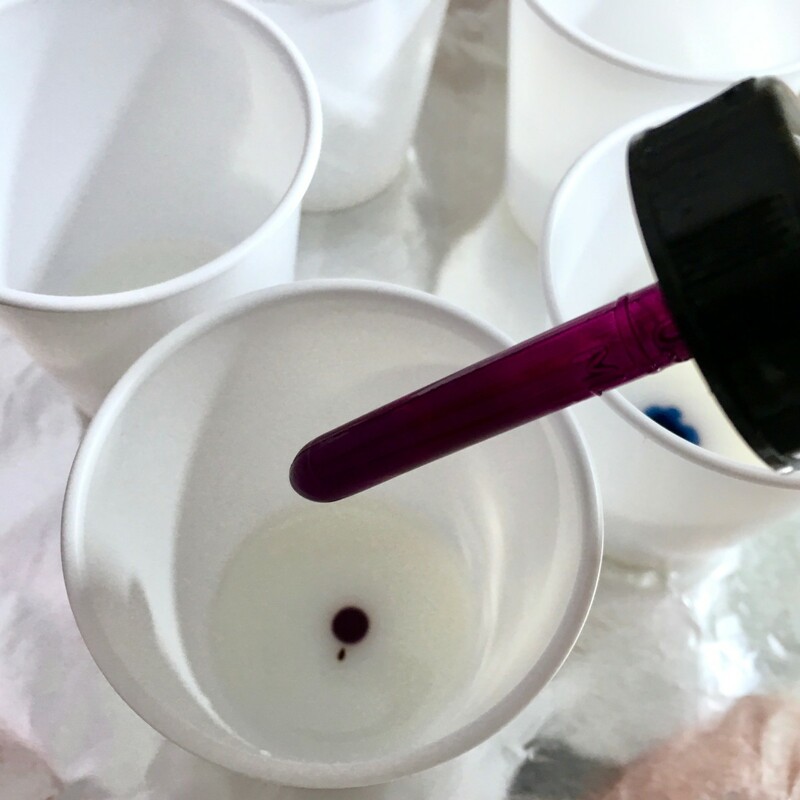 Method 1 - Pouring from Cups - Pour the ink directly from the cups onto your surface in any way you like. 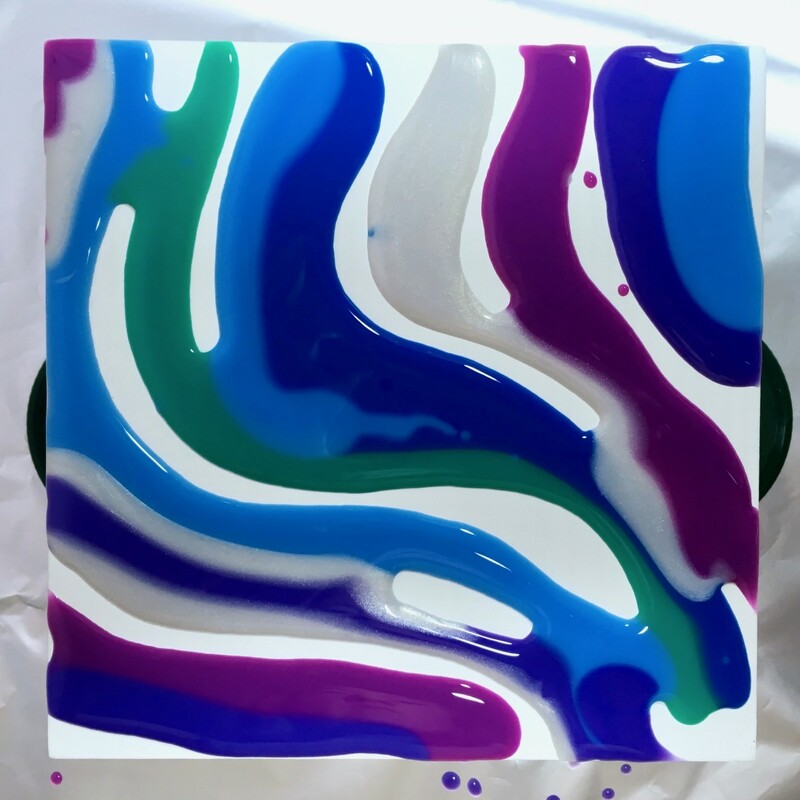 Method 2 - Pouring from Plastic Squeeze Bottles - Pour your ink/pouring medium mixtures into small plastic squeeze bottles. A small funnel makes this easier to do. From here, squeeze the ink onto your surface. Pouring from a bottle gives you more control over where you put your colors. 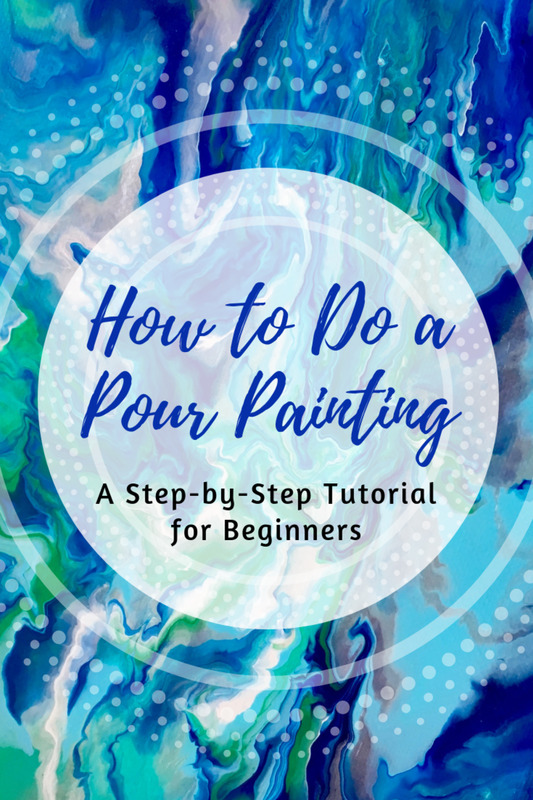 Method 3 - Use a combination of pouring from cups and squeeze bottles to create your painting. 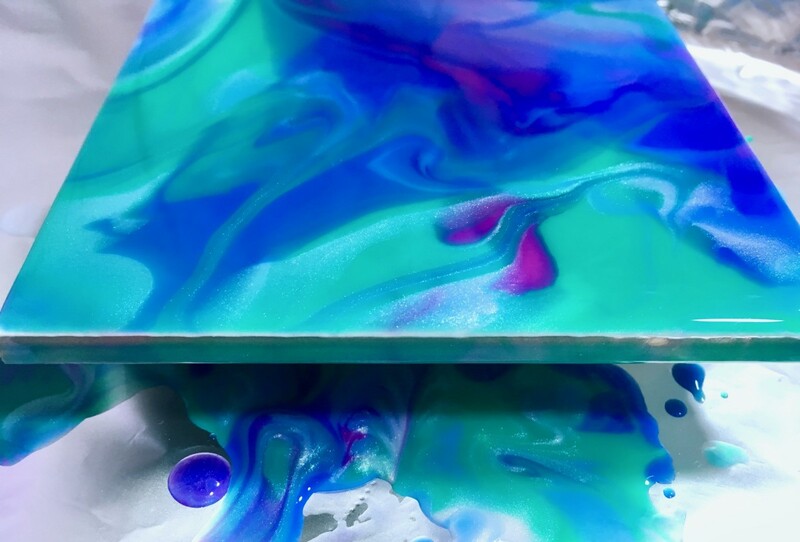 These photos are an example of how to pour the acrylic ink directly from cups onto a surface. 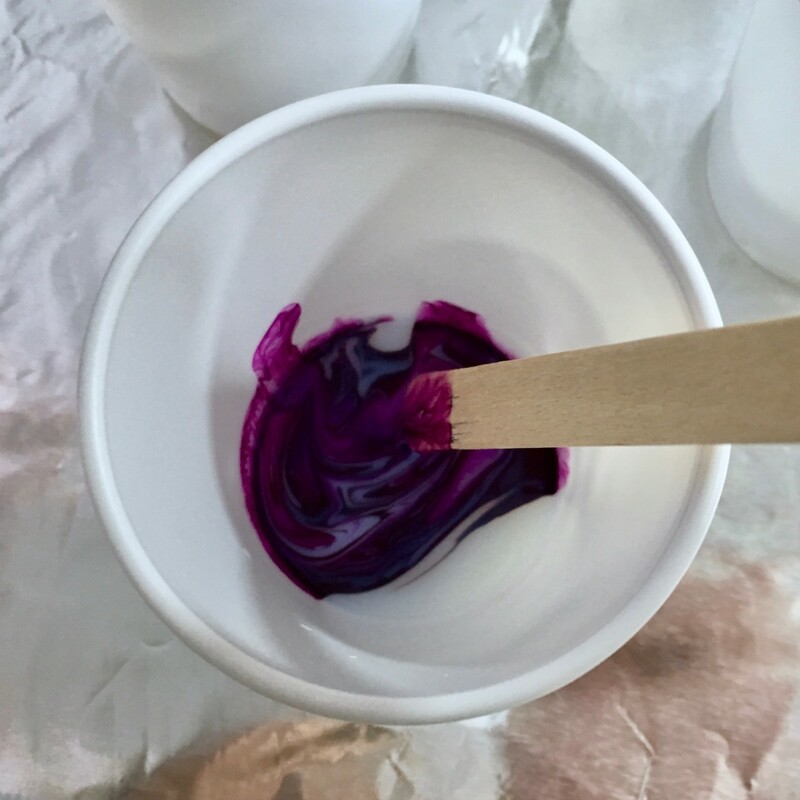 Tip: Leave a little ink/pouring medium in your cups or bottles in case you need some extra after the next step. 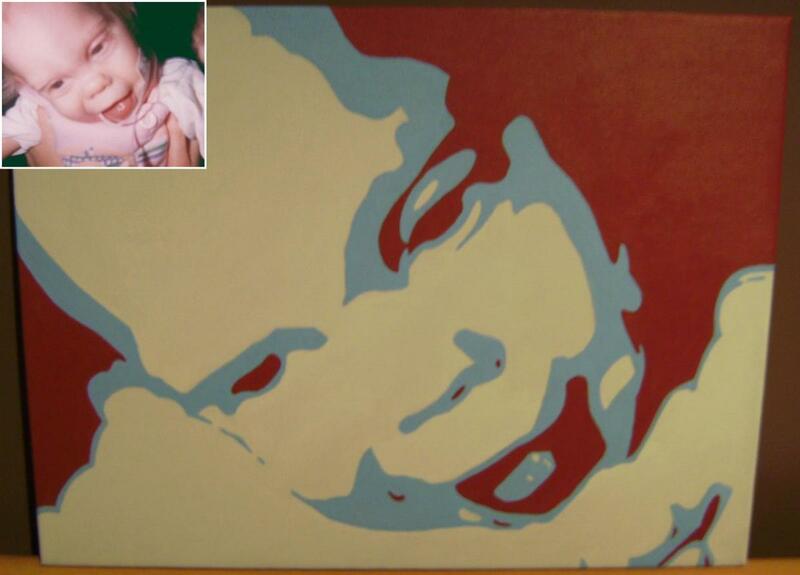 If you'd like to blend or swirl colors with a palette knife or wood craft stick, this can be done before the next step. This is optional, because the colors will blend on their own when the surface is tilted in Step 5. Either a plastic or metal palette knife can be used. 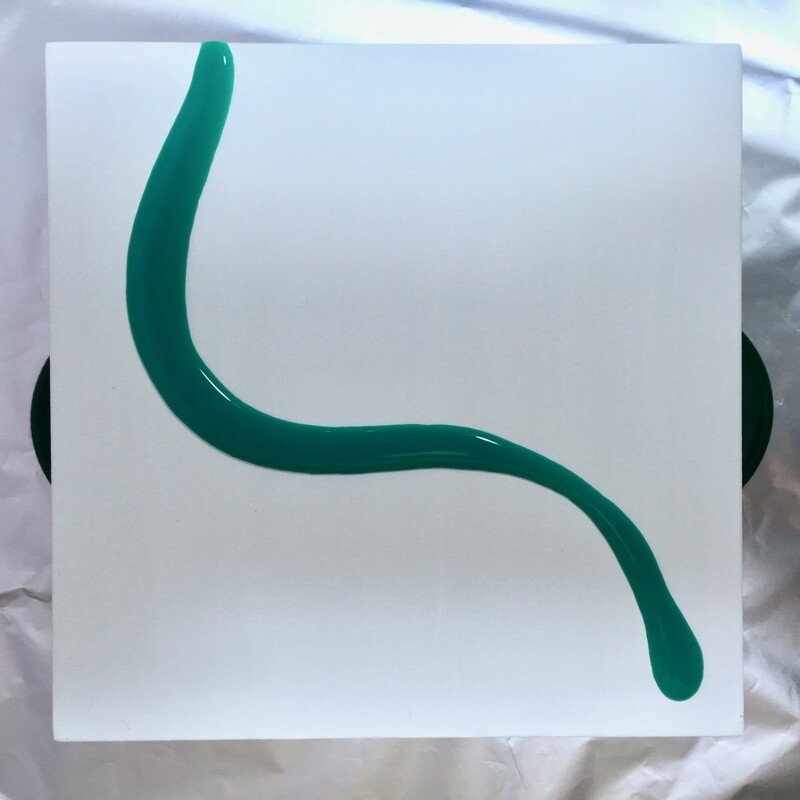 Once the ink has been poured, put on your disposable gloves and slightly tilt the surface so the colors can interact, blend, and create interesting designs. Try not to let too much flow over the sides until the majority of the surface is covered. You can add more ink from the cups or squeeze bottles if you’d like, but try to do this quickly. Within about ten minutes or so, the pouring medium will start to thicken. After that, if you tilt the painting or add more ink, the surface might look bumpy. Continue tilting in different directions until you’re happy with the look of the painting and enough ink has flowed off the sides. The goal is to have an even layer that coats the entire surface. 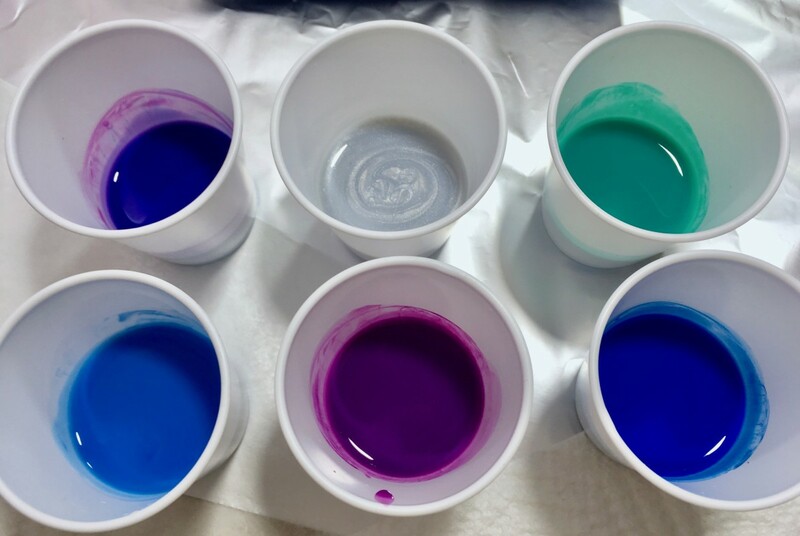 Tip: If you don’t have quite enough ink and pouring medium mixed to completely cover your surface, either mix a little more or just add plain pouring medium to fill in the empty spaces. It will blend with the nearby colors when the surface is tilted, so it won’t look completely translucent. When you’re done, carefully place the painting in the center of your raised surface so it can start to dry. If you see any tiny air bubbles on the surface, you can use a thin sewing needle to pop them while the pouring medium is still wet. There usually aren't many air bubbles with this technique. The wet painting will look as smooth and shiny as glass, so it’s important to prevent dust particles from landing on it as it dries. Keeping windows closed and fans off are two of the best ways to avoid dust. The colors will continue to shift and blend in the first few hours of drying. This is normal and makes the painting look more interesting and unique. 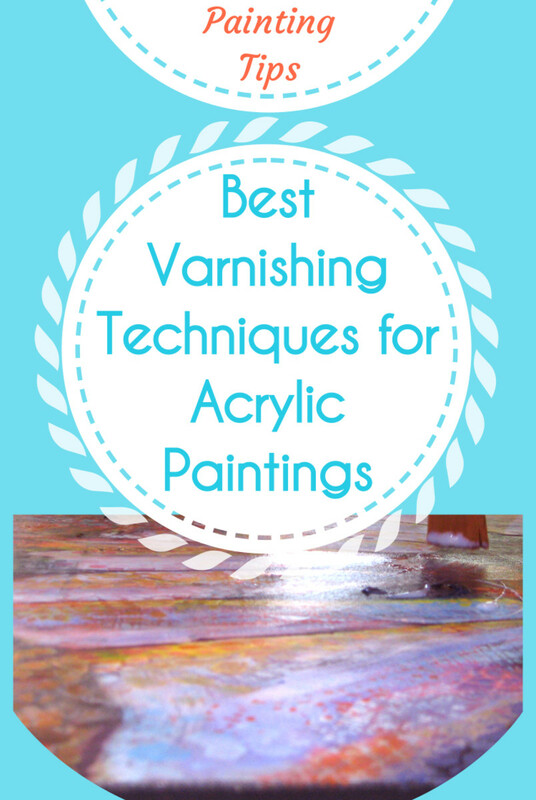 Avoid moving or touching the painting until you’re sure it’s fully dry. This can take one to three days. Ink is easiest to remove from hands or other surfaces before it dries. Use a mild dish soap and warm water, or a pumice soap for stubborn stains on hands. If the ink is already dry or won't come off with soap and water, try a small amount of isopropyl alcohol on a cotton pad or paper towel. 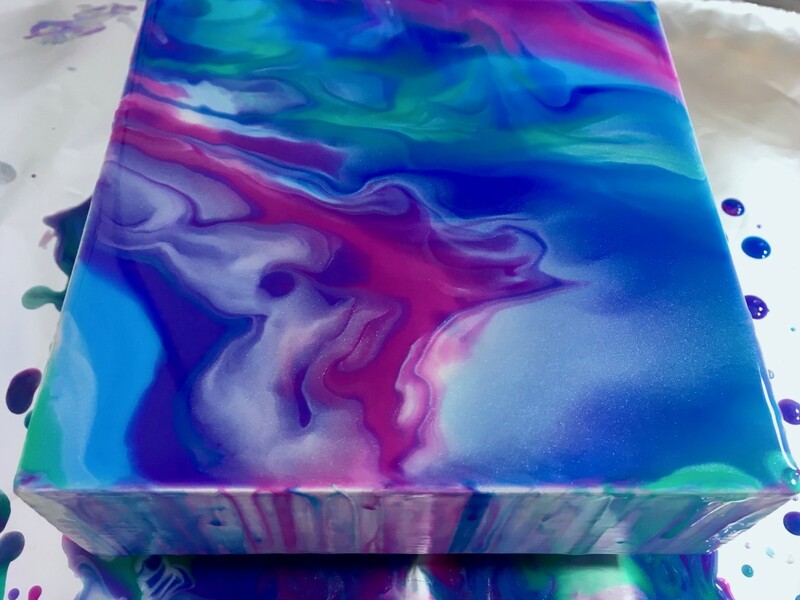 Buy some small canvas boards to practice new techniques or try out color combinations. 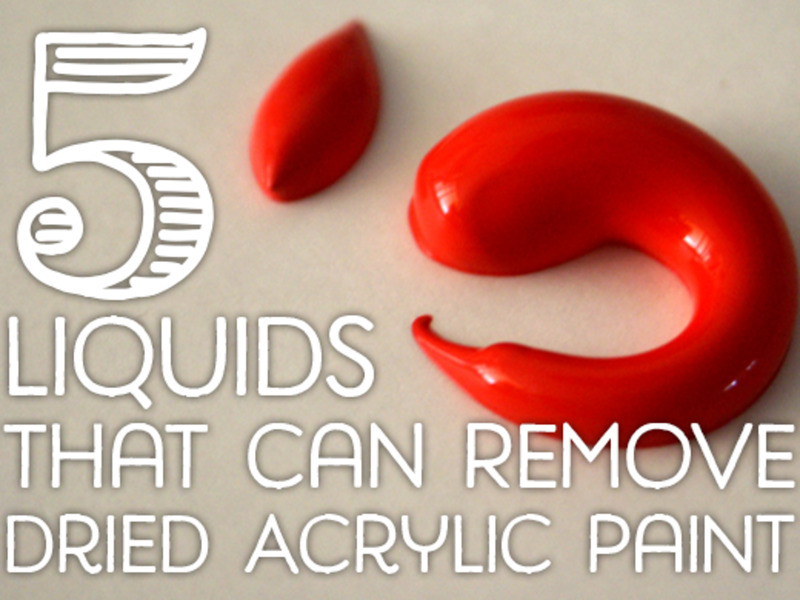 Turn a regular ink color into a metallic one by adding a few drops of metallic ink. If you’re not sure what ink colors to choose, buy a set. It’s an easy way to try a few colors that look good together. Keep a small board, tile, or canvas nearby while you paint. If have enough ink and pouring medium left in your cups, you can do a second painting. 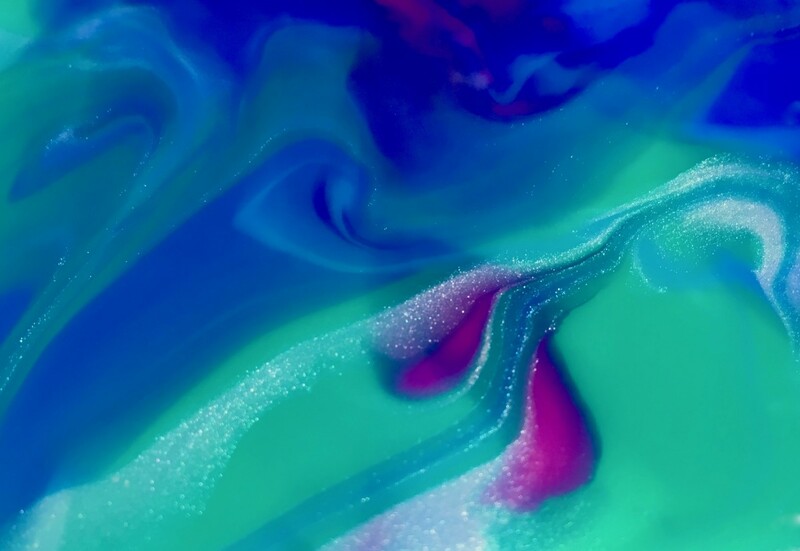 You can paint on top of an acrylic ink painting once it’s dry. 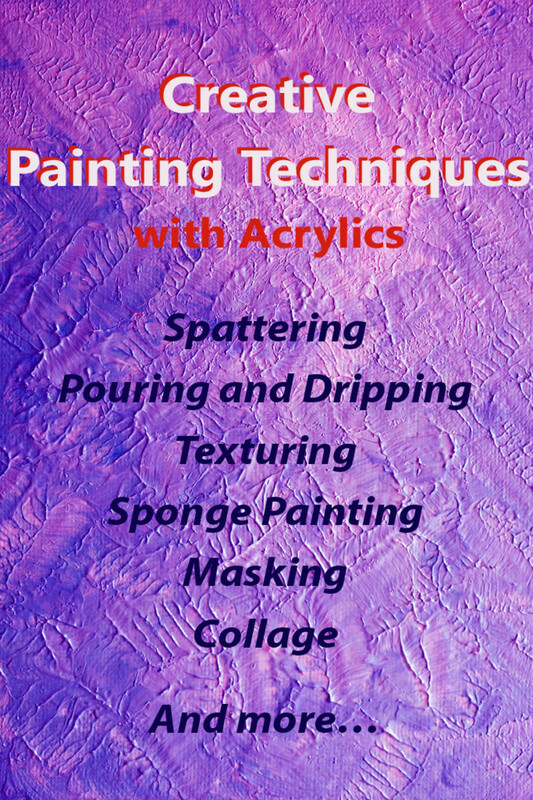 Just use a small paint brush and some acrylic ink mixed with pouring medium to add additional designs or highlights. 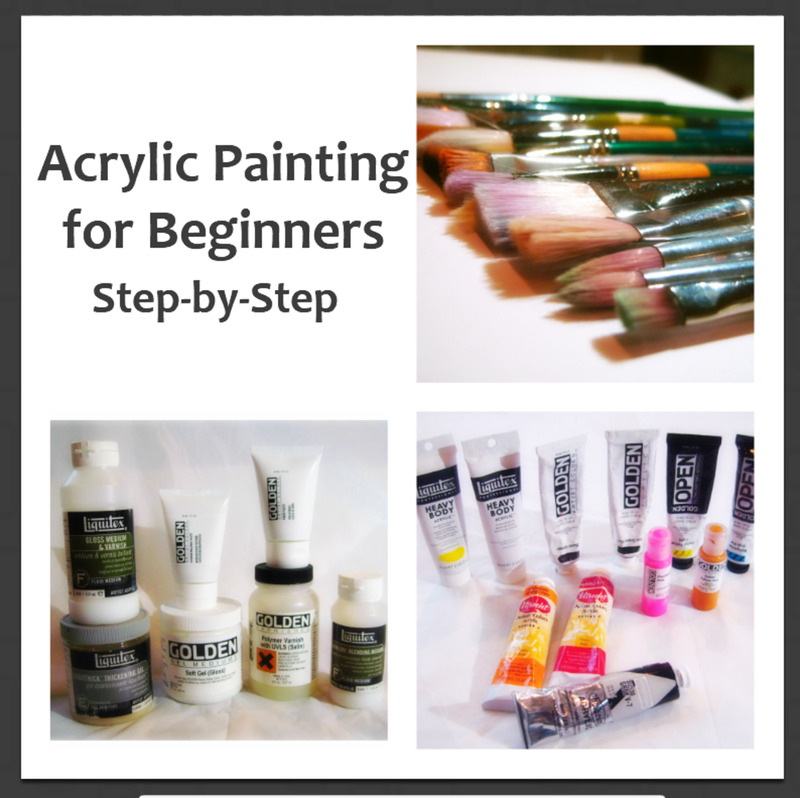 You can also use acrylic paint to paint on top of a dry painting. 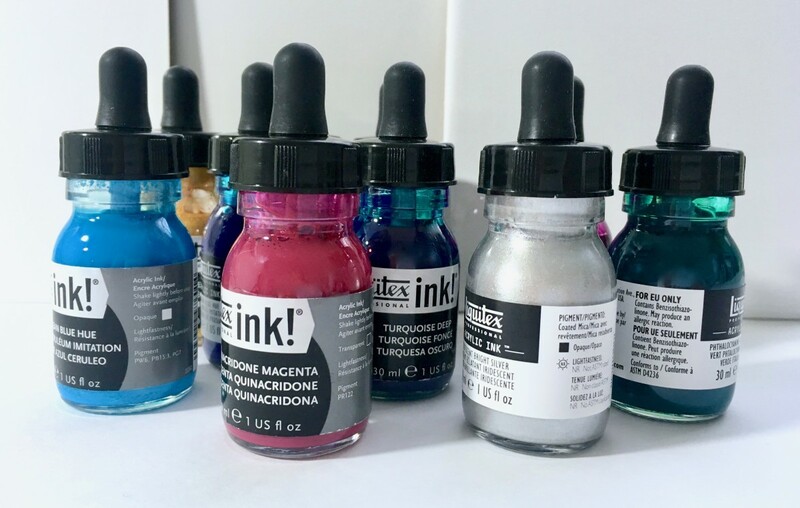 Is acrylic ink the same as acrylic paint? 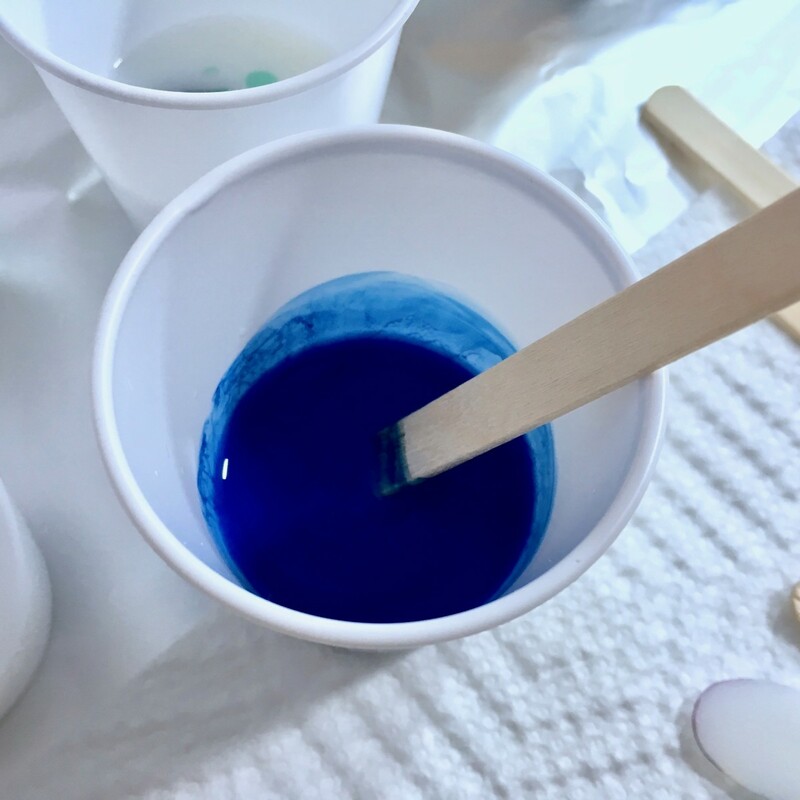 The pigments in acrylic ink are held in a thinner medium than acrylic paint, so they're in a liquid form. 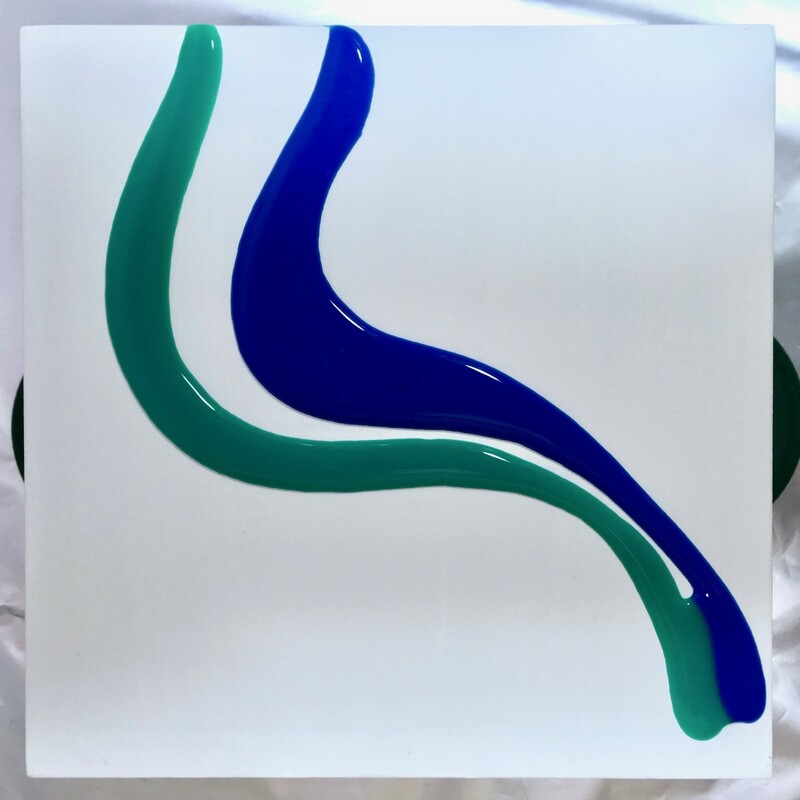 Paint is thicker and opaque. Is acrylic ink the same as alcohol ink? 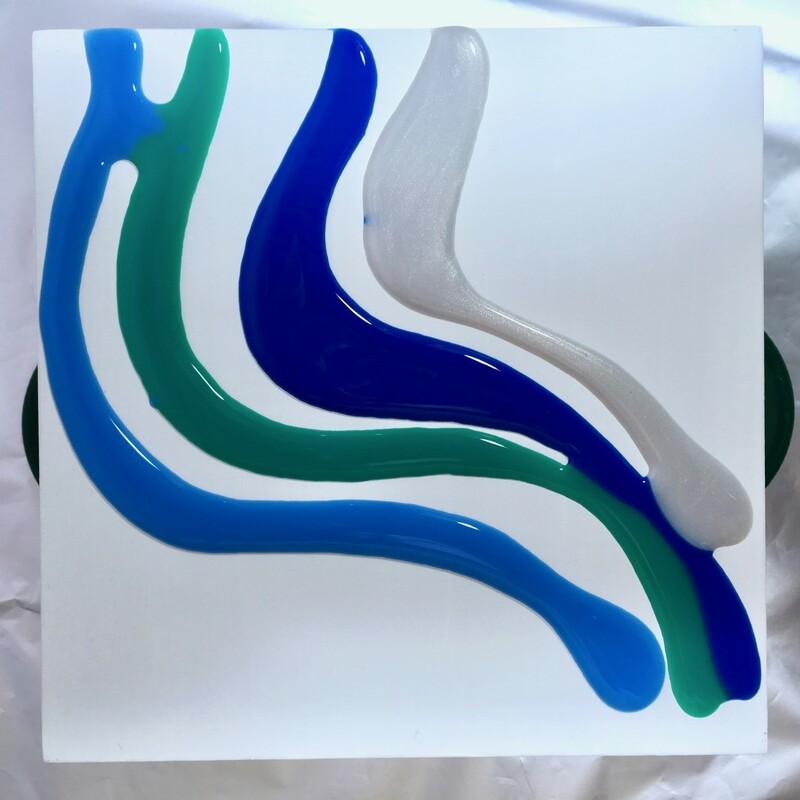 Artwork done in these mediums can look similar, but acrylic ink is water-based and alcohol ink is alcohol-based. 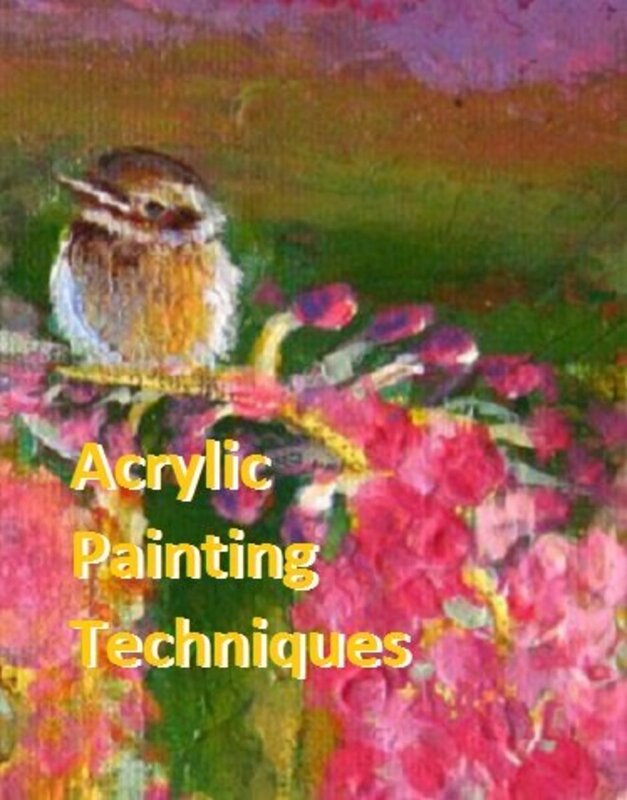 Can I use acrylic ink with acrylic paint? Yes, acrylic ink is compatible with acrylic paint. Just keep in mind the consistency of these two is very different. 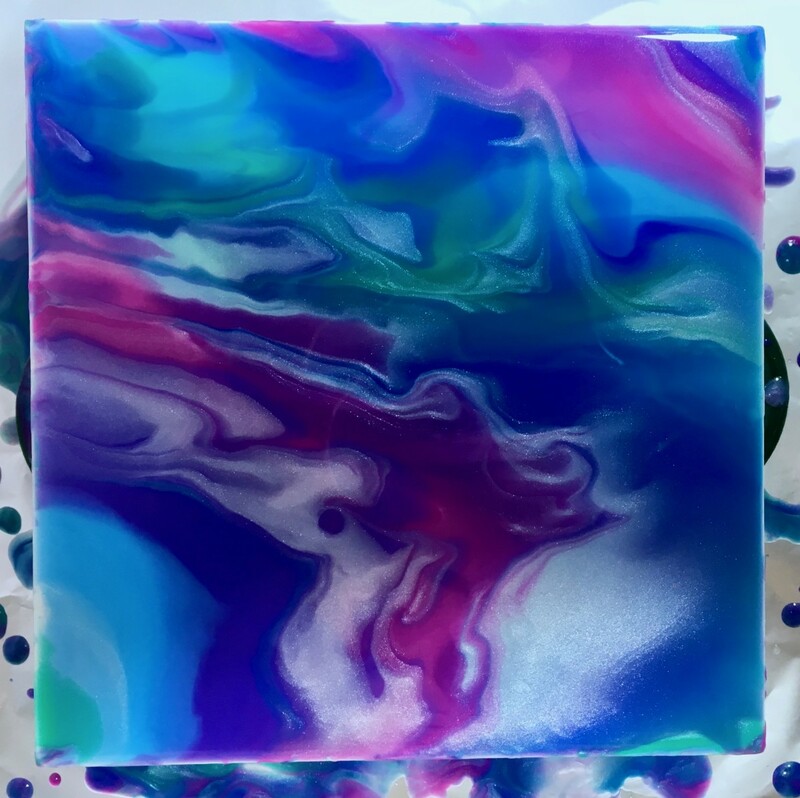 Is the acrylic ink pouring technique the same as acrylic pour painting? The techniques are similar, but are some differences. Once you learn one, it's easy to learn the other.